What Is ISSA CIMS GB? Yes all of those letters actually mean something. Let’s break it down to make it easier to understand. ISSA is the International Sanitary Supply Association, a worldwide professional organization for building services companies that provide cleaning, janitorial, building maintenance and other related services. Management Commitment: Establishing our Mission, Vision, and Values and ensuring that the organization's continuity is secured. The GB in ISSA CIMS GB, stands for Green Building. The "Green Building" component of the certification establishes a janitorial or cleaning company’s capability to assist their customers in achieving a greener clean, in addition to earning LEED-EBOM points. Green Building certification can be a powerful tool for discerning those who say they clean green but really just use the buzz word as a sales tool from those cleaning companies that really do clean green & safeguard the health of your people and theirs. Does ISSA CIMS GB Guarantee You Better Commercial Cleaning Services? The answer is yes! The Cleaning Industry Management Standard (CIMS) certification program is a rigorous program that sets a new standard of excellence for building service contractors. Implementation of the standard's signature framework, which is built around five universally accepted quality principles, establishes companies like Stathakis as high-performance, customer-focused cleaning organizations. Like nearly any business, the longer you do it and the more you refine your practices and seek out ways to be better and do better, the more your customers get from you. But Better Janitorial Services Cost More Right? Not necessarily. In some industries, the better you are the more you charge and customers are willing to pay more for such expertise and seamless service delivery. However, in the cleaning industry, quite often the more experienced, systemized and trained a company is, the more money they can save you. How is that possible? It comes down to resource allocation and effective, livable cost-savings measures. 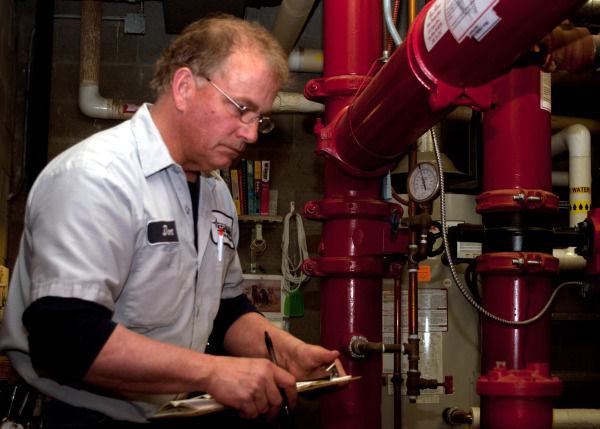 A reputable, ISSA CIMS GB company that understands their business and the needs of the Facilities Managers they work with knows what is most important to their customers. They know how to ask the right questions to put together detailed cleaning specifications that reflect what you truly need. Highly trained and certified cleaning companies also understand how to work within the ever-tightening facility budgets that are a current reality for most of us right now. By doing a good job from day one, being proactive rather than reactive, working with you to figure out what you need and then deliver exactly what is promised, the right ISSA CIMS GB certified janitorial company can save you real money while keeping your facility in good working order. If you are looking for ways to clean greener or you are working on LEED-EBOM points, you are in expert hands with Stathakis. In 2011, Stathakis earned CIMS-GB Certification with Honors through the ISSA. CIMS assures our customers that our processes are among the industries best. Our commitment to the cleaning industry has been demonstrated time and time again. Stathakis is among the most highly regarded Michigan cleaning companies and we work hard for that distinction. Our LEED Certified Office Cleaning & Janitorial Services and our ISSA CIMS GB certification attest to the level of service we offer and even how we see our relationships with our customers. Some Michigan janitorial companies may see ISSA CIMS GB as something that customers won’t value and therefore worthless. At Stathakis, we know that by continually raising the bar on how we work with our customers to deliver results means we build the kind of lasting partnerships that benefit our company, your company, our employees, your employees and customers and even the greater Michigan community. 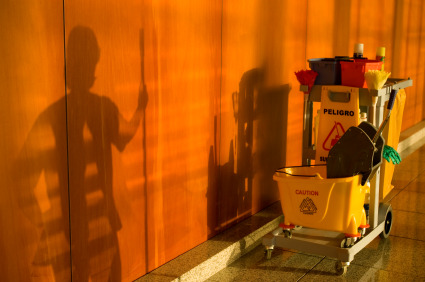 At Stathakis, we offer commercial cleaning services and expert janitorial services to a host of property managers, facilities managers and building owners in many varied industries. From basic cleaning services to the special services, Stathakis is ready to work side by side with you to develop a plan for your individual facility.